“Cheerfulness is the very flower of health.” A very good proverb, especially when one of those seasonal head colds has flattened me. So as I drag myself around with cough drops, Kleenex and sniffles, today’s post is about a beautiful woodland flower worth talking about – the Anemone. Come to think about it, I have yet to give this wonderful perennial its own moment in the sun. First, a quick bit of DNA on this plant. It is part of the Buttercup family, commonly known as Windflower and you can find varieties that shall bloom in one of your color categories. 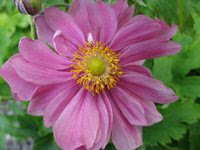 In case you were looking for a particular variety, dwarf and compact to be precise, and one that adds cheerfulness to your fall borders, check out this ‘Blooms of Bressingham’ link for Anemone ‘Pretty Lady Emily.’http://bloomsofbressinghamplants.com/products/details/23/anemone-'pretty-lady-emily'.html?pop=0&keyword=anemon You can also look at the other hupehensis varieties on your visit there; of course, all in the ‘Pretty Lady’ series. 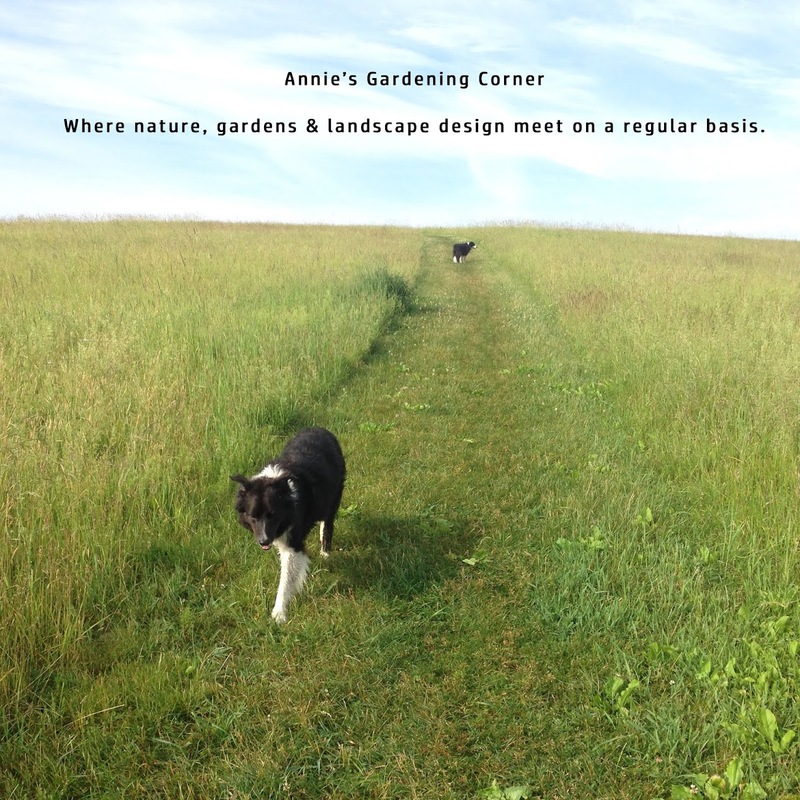 So if on this rainy Thursday you can’t find too much cheerfulness or you aren’t feeling like the flower of health, set up your plant wish list and consider dabbling with Anemones. P.S. 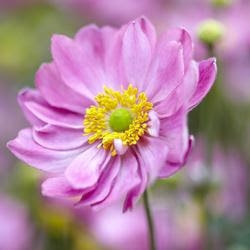 Not to be confused with these Anemones! Although that would look pretty cool in the garden.